Fabulous vintage inspired brass heart necklace. 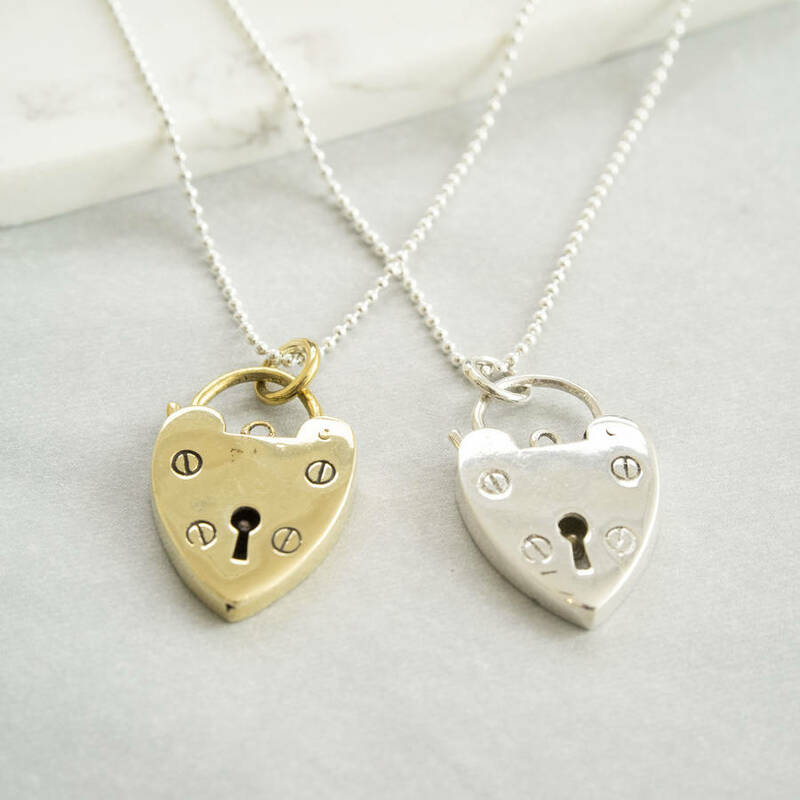 This is a fab vintage inspired brass heart necklace that would make the absolute perfect gift for that special someone in your life, or even as an indulgent gift for your self! The brass heart hangs on a 60cm sterling silver chain and is the absolute perfect accessory to complete your outfit. 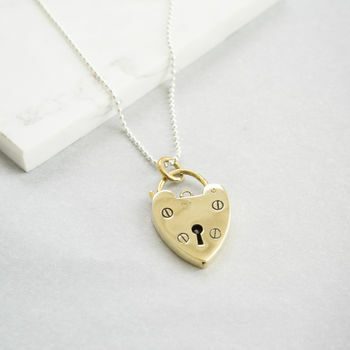 brass heart measures 3.5cm in length (including jump ring) and 2cm in width. The heart hangs on a 60cm sterling silver ball chain. This product is dispatched to you by Silver Service Jewellery.